Welcome to my homemade website littered with shameless self-promotion! 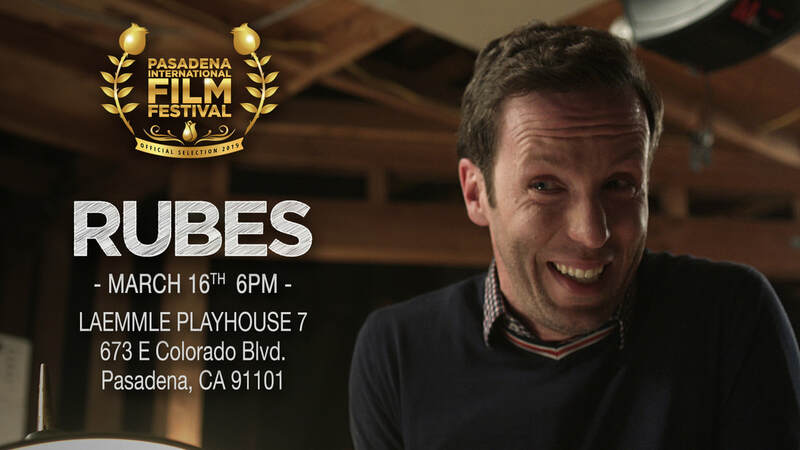 - RUBES- a new super dark comedy short, featured as a Vimeo Staff pick and currently running the festival circuit. Click the psychotic smile above, to see the darker side of Ben. - Booked a Guest Star on NCIS! Rocking a sweet bathrobe and doing some shady things. Typical Tuesday. - Fulfilled a nerd bucket list goal and booked a guest star on Supergirl!